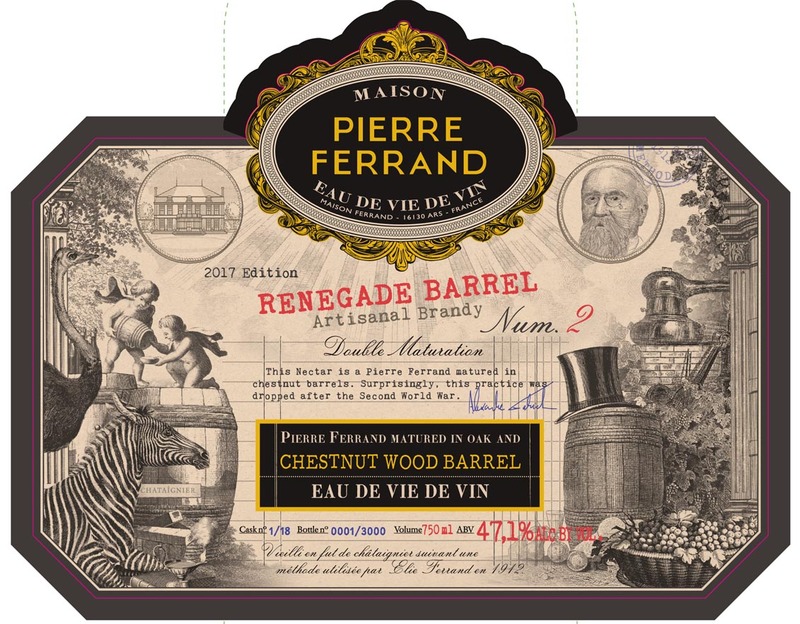 This nectar is made with Pierre Ferrand Cognac first aged in oak barrel and then matured in a rare barrel made from the wood of chestnut tree. Surprinsingly, the practice of using chestnut wood barrels for cognac has been forgotten since 1945, and was not included in subsequent Cognac AOC regulation. This is reason why this nectar is an eau de vie de vin and not a cognac. For years we have been exploring ancient methods, and are proud to be able to offer this delicious nectar from another time. This maturation enhances the honeyed, candied fruits and floral notes present in this very special eau de vie.